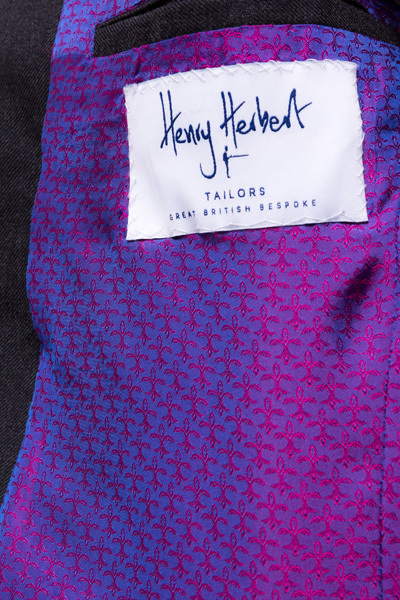 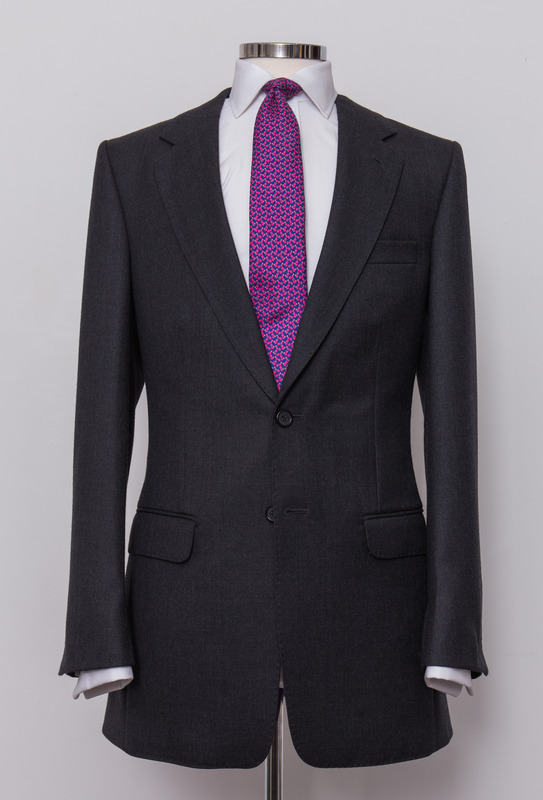 Fifty Shades of the Grey Suit - Bespoke Suits By Savile Row Tailors. 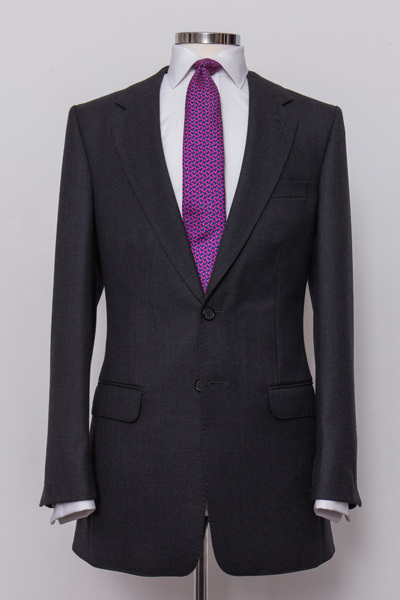 Every man alive looks good in a grey suit. 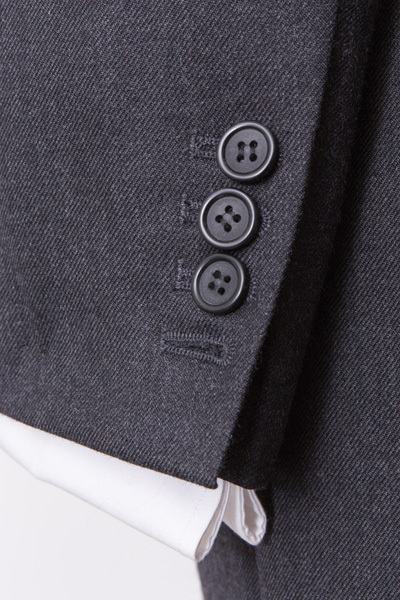 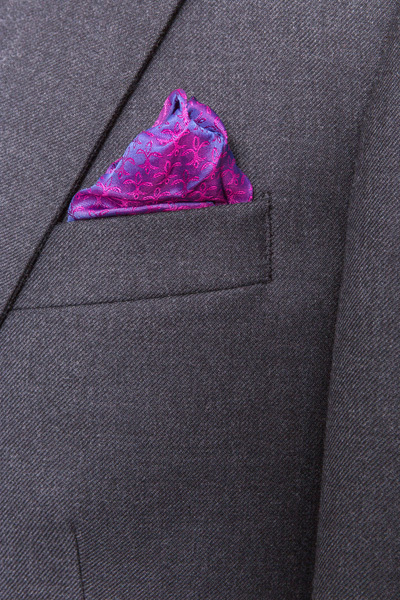 We're talking about a slim-notch-lapel, two-button, double-vented suit in a shade of grey.